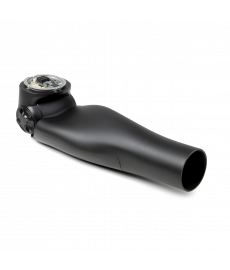 With an emphasis on function and design, College Park’s Espire Elbow is easy to use, anatomically correct, and can be programmed to fit one’s individual needs. The Espire is available in five models, five colors, two sizes, as well as left and right options. 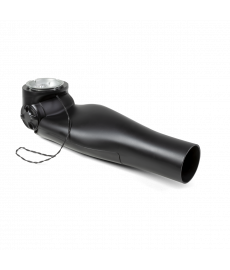 This elbow is compatible with most products currently on the market and has adaptability for future developments. Innovation in the upper-limb prosthetic industry is long overdue. The Espire is here to change that. College Park recruited the team at Altair Engineering to design the Espire’s shape and anatomical look. After extensive research, the team created a design that blends technology with humanity to appeal to the wide range of user demographics. 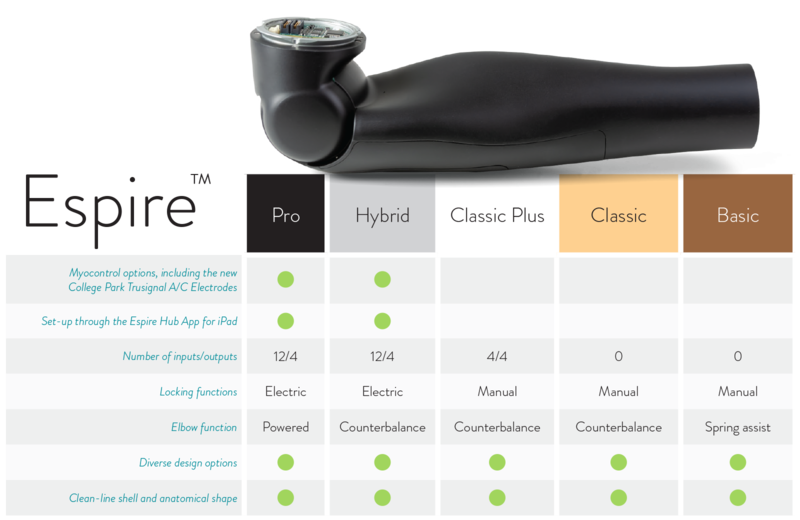 The Espire is designed to emulate an anatomical forearm and wrist in every way possible. Because of this, the arm looks natural in a comfortable resting position.